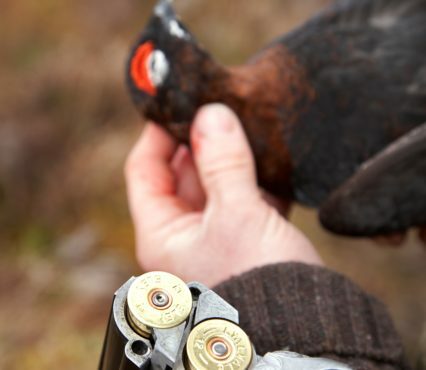 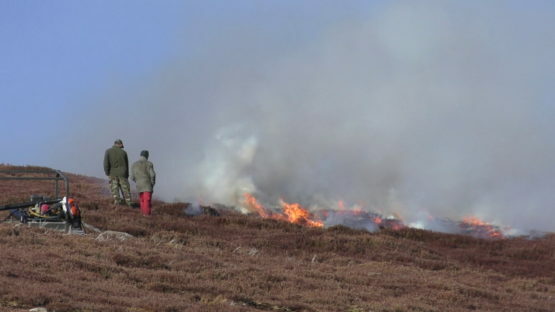 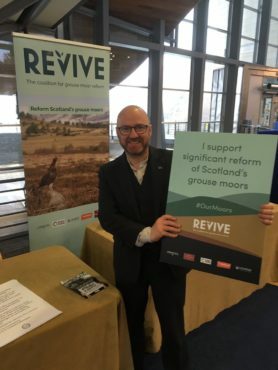 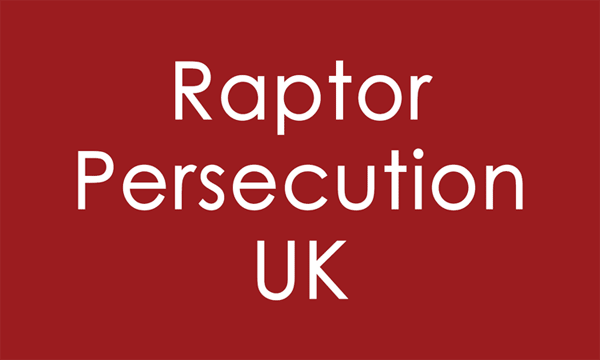 Revive: the coalition for grouse moor reform is live! 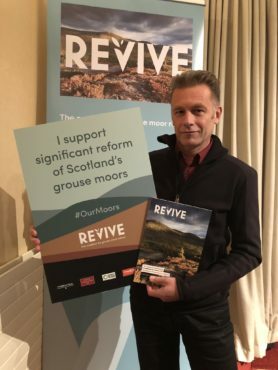 The Revive coalition has now been formally launched and it did so in style, in front of a packed crowd in the Royal Society of Edinburgh, featuring Chris Packham as the special guest speaker. 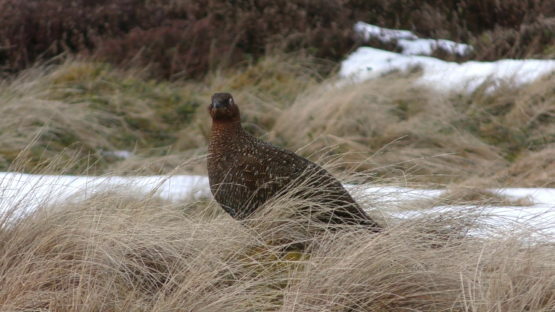 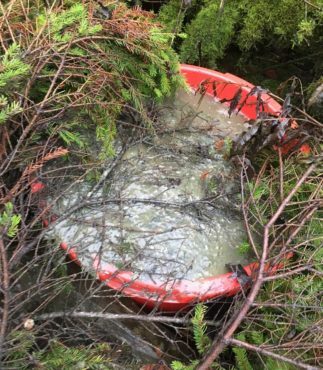 Bob Elliot, Director of OneKind, part of the Revive Coalition, writes for the Herald today (05/11/2018) on our new united effort to fight for grouse moor reform.